Willerby Dental care is a modern mixed NHS/Private dental practice dedicated to providing the best oral healthcare. Our dental team is highly qualified, caring, experienced and committed to providing high quality preventive dental care in a friendly environment. Our dental practice is situated on the main road with plenty of car and cycle parking spaces for our patients. 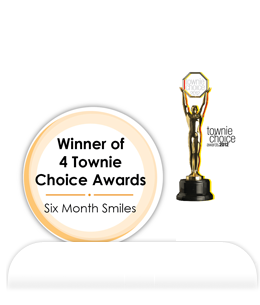 Pioneering Six Month Smiles® cosmetic brace system in East Yorkshire we are happy to receive 100% positive feedback from our patients. Currently We offer a variety of teeth straightening from short term to a long term options involving Clear Braces/Aligners. I hope you enjoy your tour and we look forward to seeing you at Willerby Dental Care in the near future.